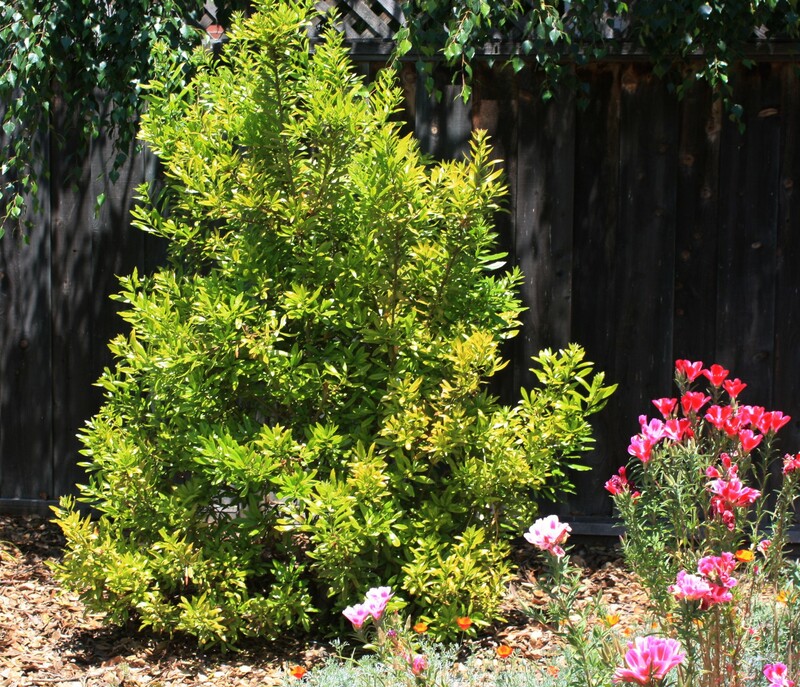 A large evergreen shrub to 30 feet tall. 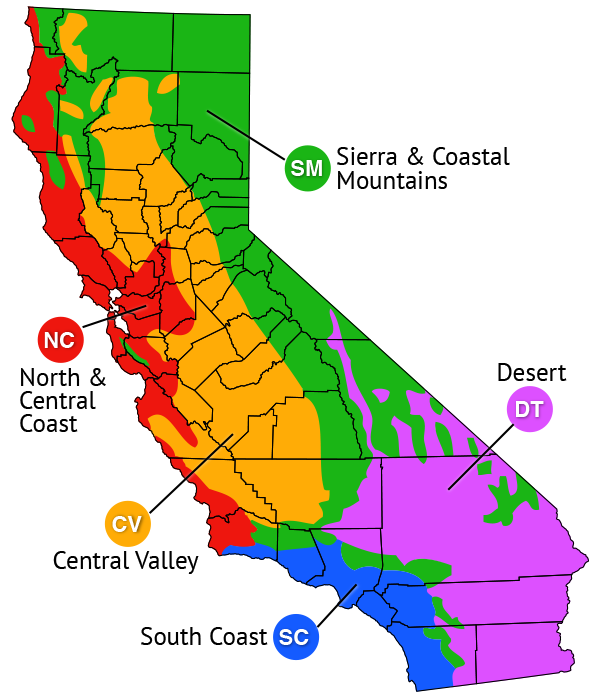 Native to California, primarily along the coast as far south as Los Angeles County and as far north as British Columbia. 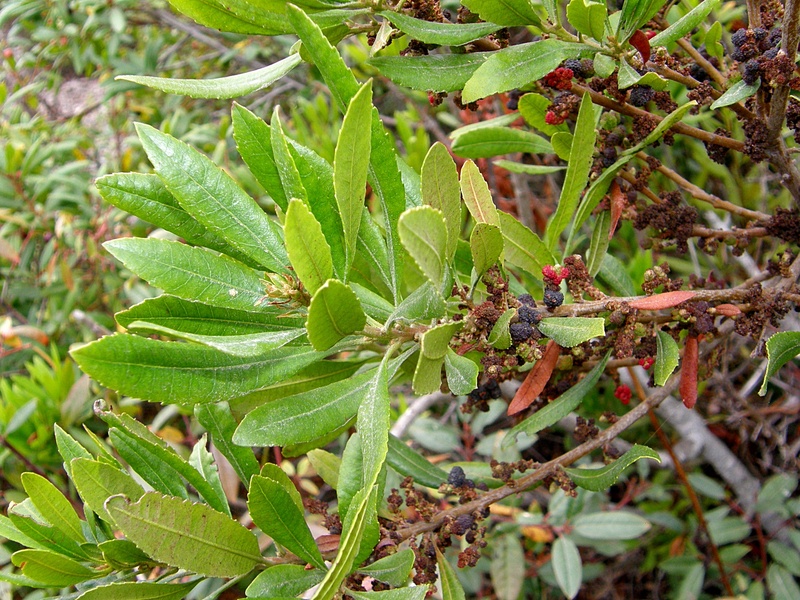 Previously named Myrica californica. Moderately fast growing and long-lived. 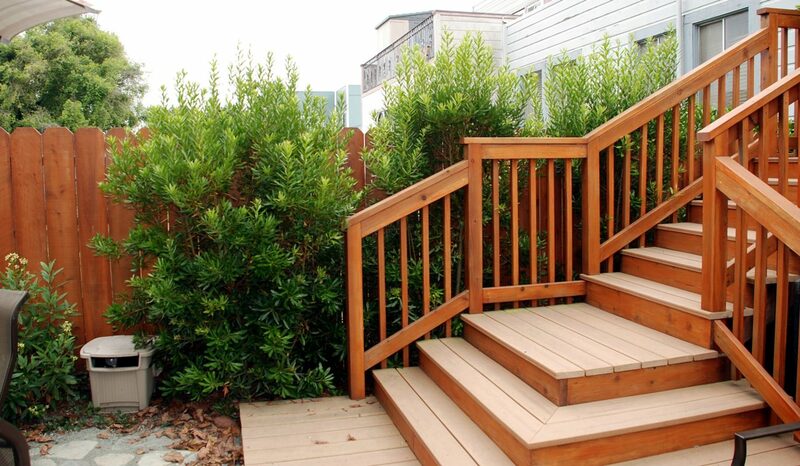 Grows in an upright form to 33 ft. with active growth in spring and summer. Makes an excellent hedge or screen and is very tolerant of wind. Tolerates sandy, loamy, or clay soils. 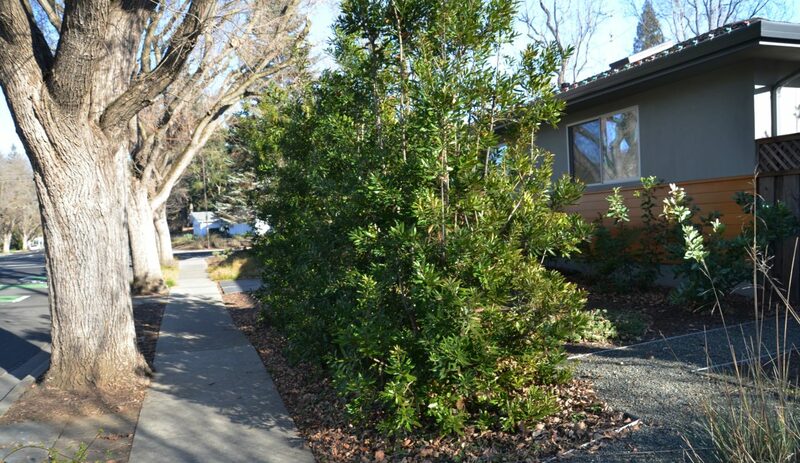 Can be sheared for a more formal looking hedge. 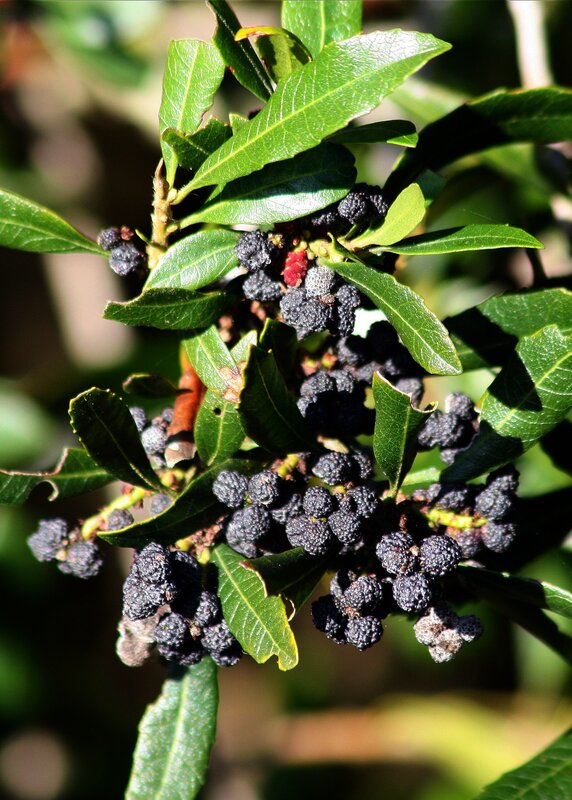 Attracts birds that eat the berries. Deer resistant. 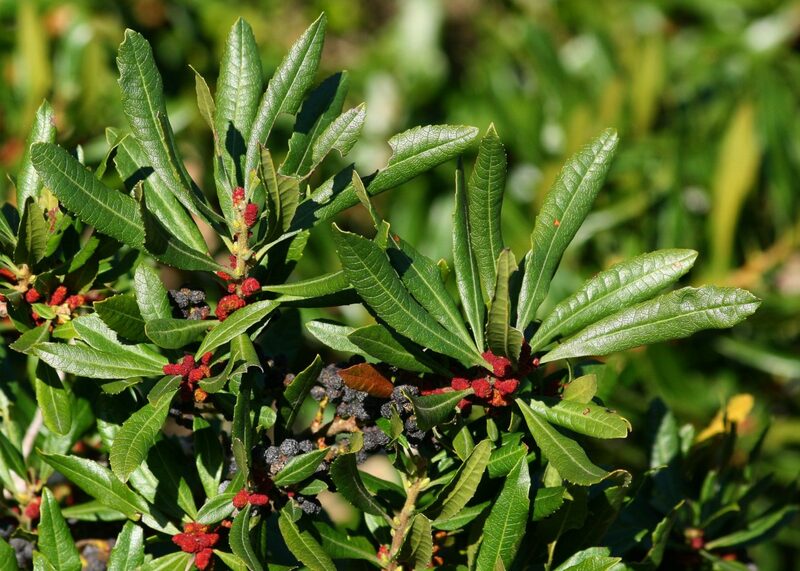 Leaves are dark green and remain on the plant year-round. Yellow flowers bloom in early summer. 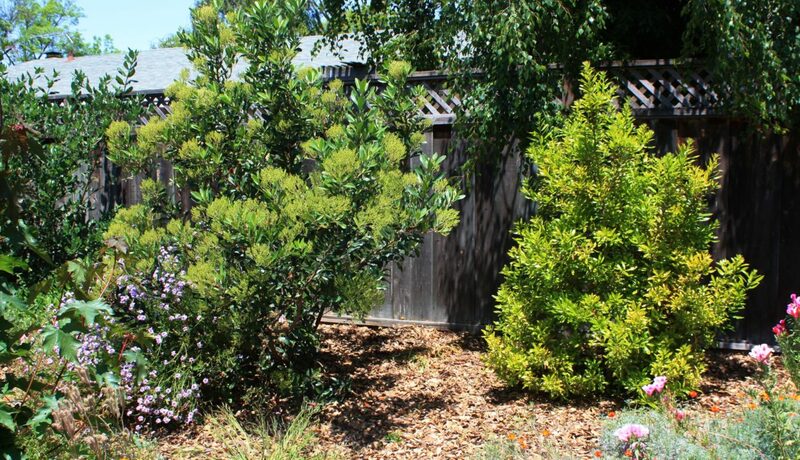 Makes an excellent small garden tree, especially in coastal gardens. In inland areas give it slightly more moisture and afternoon shade. 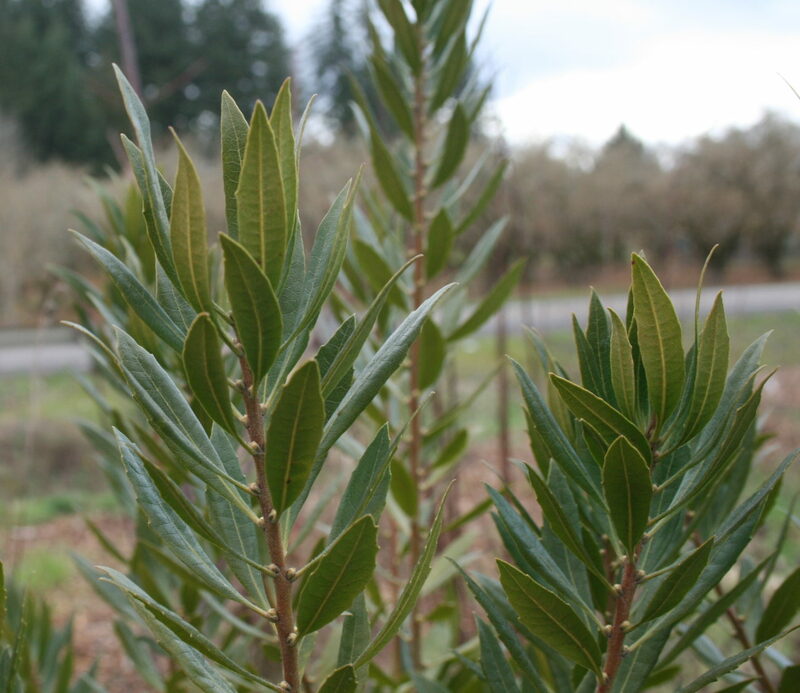 Use with trees such as firs, coast redwood, pines, and spruce, or with shrubs such as manzanita, ceanothus, coffeeberry (Frangula sp. ), and coast silktassel (Garrya elliptica).